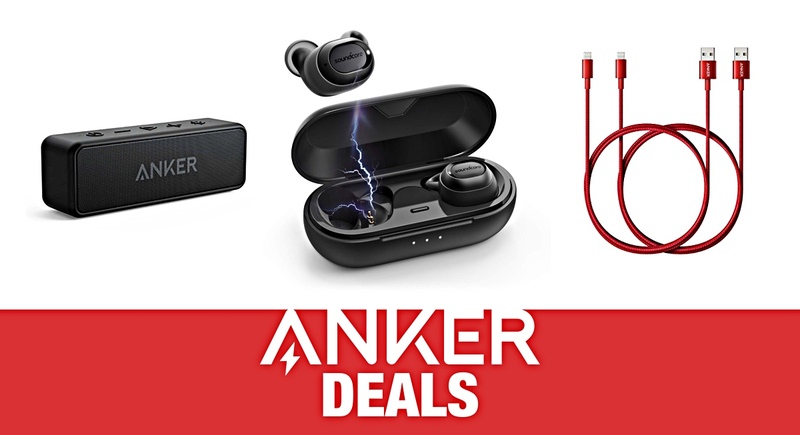 As a company, Anker is extremely well-known for producing excellent hardware and accessories that fall across a wide-ranging group of categories. This is your opportunity to delve into some of those categories and immediately save some money on an array of tech-based purchases. If you are in the need for some brand new cables for your iPhone or iPad, then you are in luck with these deals. If you need to spend a little more and want a gorgeous portable projector in your life, then you can immediately save $100 on the Anker Nebula range. Whatever you need, you should be able to save big-time. If you find yourself in a position where you are ready and able to dive into the deals that are currently being offered as part of our partnership with the excellent Anker, then you will find the information that you need below. Each deal is listed under its parent category for ease of reading, and each deal contains any associated discount code to ensure that you get the very best value for money that’s being offered. Keep in mind that some – if not all – of these deals will be time-limited, meaning that the price could rise back to the highest level within the blink of an eye. If you want to get the best value for money then make sure that you show enthusiasm and haste to take advantage of the offerings. Soundcore earbuds do not come up discounted at all. Same $79.99 price.